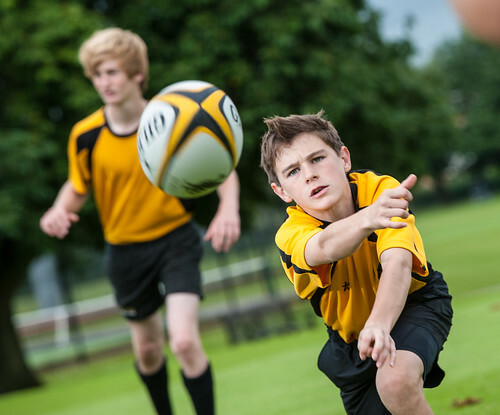 Abingdon is a leading independent day and boarding school for boys aged 4 to 18 years. 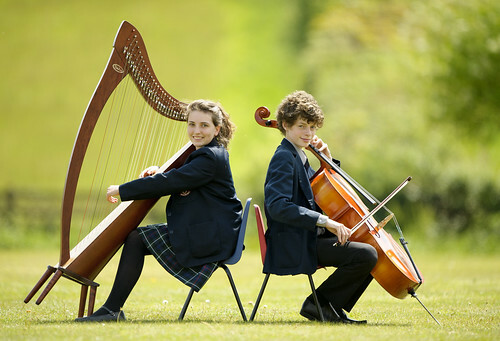 Situated in 35 acres in the centre of Abingdon, just south of Oxford, the school combines the very best in academic standards, music, sport and the arts. 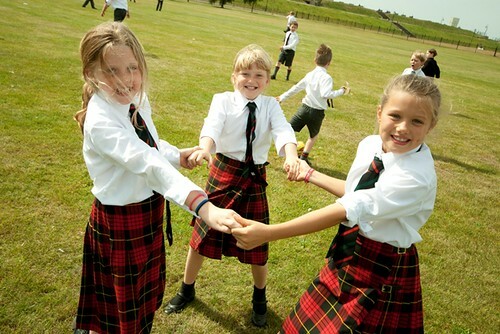 We integrate over 750 years of history and tradition with a modern outlook. 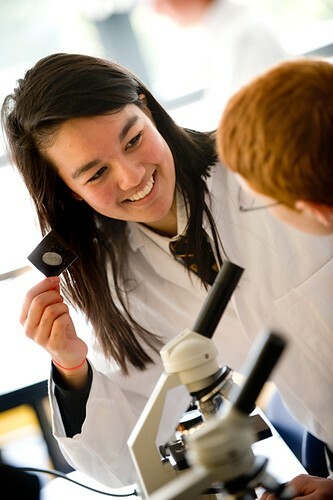 As well as encouraging academic achievement, with impressive results at GCSE, A Level and Oxbridge and university entrance, the School provides extensive extra-curricular opportunities, encouraging pupils to try something new, to develop existing talents and to ‘give something back’. 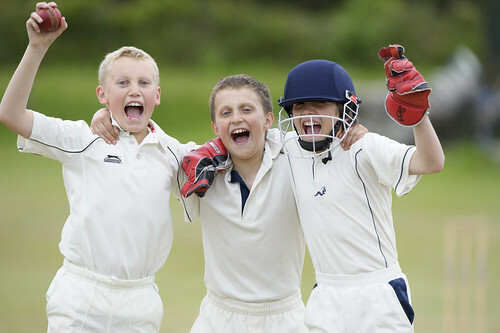 The majority of pupils are dayboys although boarding plays an important part in the character of the school. 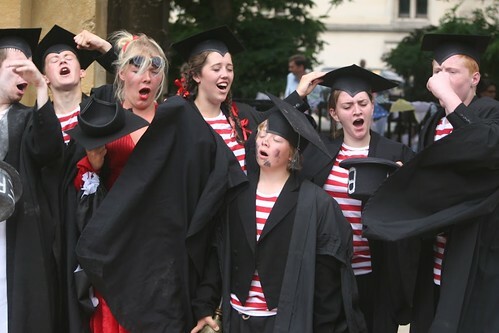 Close ties with the nearby girls’ school of St Helen and St Katharine add a co-educational feel, especially to our Sixth Form, where some subjects are taught jointly and there is much collaboration with drama productions, musical activities and, of course, socially. 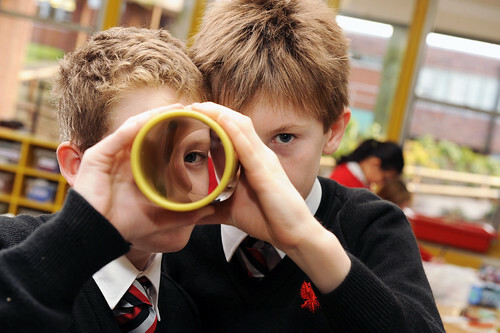 David Mitchell, Toby Jones, Tom Hollander, Ben Macintyre, Radiohead, Robin Bourne-Taylor - authors, playwrights, politicians, sportsmen and diplomats… Our former pupils demonstrate better than we can that Abingdon does what it sets out to do very well. 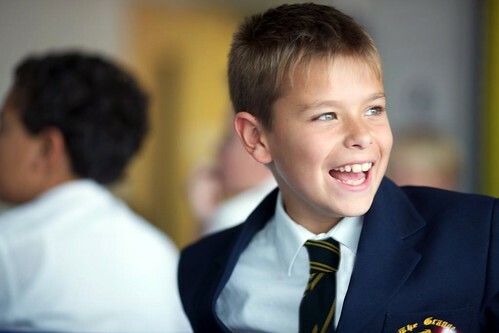 Not every Abingdonian will become a household name, nor would they all want to be, but boys are happy, relaxed and confident which makes for very good learning. 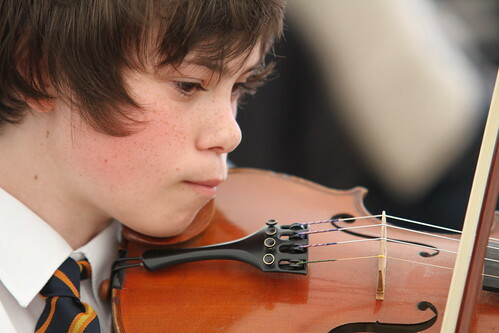 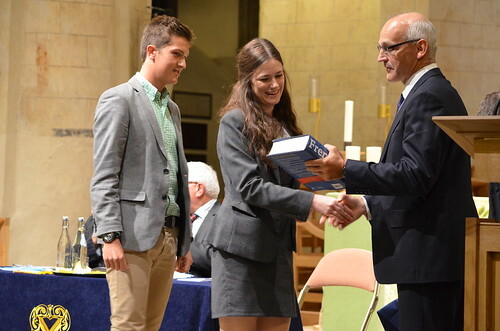 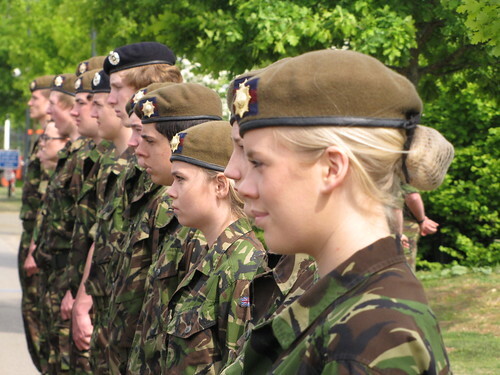 There is no typical Abingdon boy – diversity and individualism are encouraged. 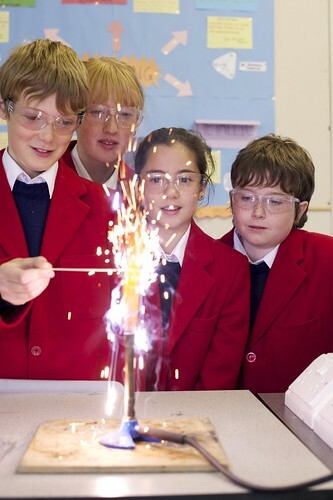 High academic standards are a given but you won’t find what Abingdon does best in a league table. 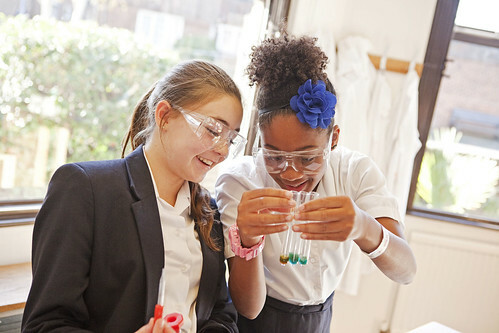 With activities outside the classroom considered as important as those within, and with over 100 on offer, an Abingdon education inspires.